While visiting the Changi Naval Base last Sunday I had the chance to look at a number of units of the Republic of Singapore navy. It was an excellent day out and organised really well. Both submarine classes in the navy were on display, although the RSS Swordsman was only really seen at a distance. One thing that strikes you immediately when standing next to them is how small the Challenger-class vessels actually are. Both the Challenger class and the Archer class were designed originally for service in the limited area of the Baltic Sea, off the coast of Sweden. The Archer class submarines are the newer vessels with the addition of an Air Independent Propulsion system. The Challenger class are older vessels. Whilst the Challenger class vessels are old (the first hulls are over 40 years old now) their modernisation and use in the Republic of Singapore Navy did give the Singapore Navy an underwater capability in local waters and more importantly, allowed the navy to develop experience in underwater warfare. The Challenger class vessels are about 50 metres long, have a complement of 23 and are armed with 4× 533 mm (21 in) torpedo tubes, 2× 400 mm (16 in) torpedo tubes and mines. The sensors and processing systems are FAS. Given that the vessels are about 50 metres long (compare this to, say, the Collins class vessels of the Royal Australian Navy which are 77 metres long and it becomes apparent that long cruising periods may be quite uncomfortable for the 23 crew). The vessels were designed for coastal work and small sea areas. The Archer Class is an upgrade of the Västergötland Class diesel-electric submarines which were originally developed for the Swedish Navy. In the Swedish Navy the upgraded Västergötland Class was known as the Södermanland class. 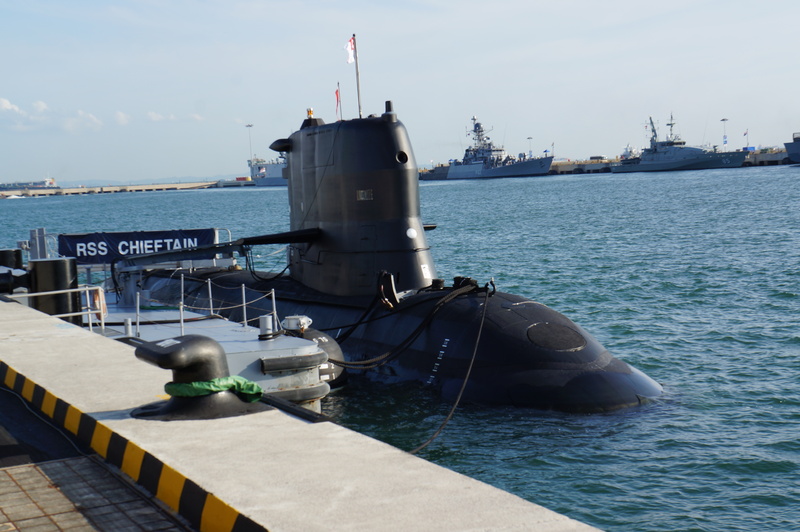 The same upgrades made to the Swedish Navy vessels were made to the vessels delivered to Singapore. The addition to the upgraded propulsion system with the Stirling Air Independent Propulsion system required the submarines be lengthened from their original 48m to around 60m. The submarines (both classes) were modified for tropical use. Tropical waters are considerably warmer than the Baltic so newer air refrigeration units were needed to cool the internal vessel. At the same time, the warmer tropical water with a higher salt concentration than the Baltic has two effects – metalwork corrodes faster and little marine animals and vegetables are more likely to attach to and grow on the hulls. The two Västergötland Class submarines, HMS Hälsingland and HMS Västergötland, were commissioned into the Swedish Navy during 1987-1988. It was in November 2005 that the Singapore Ministry of Defence placed a contract with Kockums for the supply of two Archer Class (Ex-Västergötland Class) submarines under the Northern Lights programme. The contract also included crew training and logistics support. The Challenger class vessels were originally commissioned into the Swedish Navy in 1968-69. They were retired from service in the early 1990s and later purchased by Singapore in 1997-2001. The C4I systems of the Archer class vessels are fitted with command and weapon control system, active and passive sonar, radar, electronic counter measures and an integrated navigation system. The modern sonar system aboard the Archer Class submarines allows the detection of long range objects on or below the surface of the water. I am guessing the C4I systems on the Challenger class have been upgraded to the same standard. The enlarged Västergötland-class is also known as Collins-class. Most problems Collins-class has are related to the divorce from the original submarine builder Kockums in 2000 because the Australian government thought they can do it on their own with some help from the US. Until today Australian Submarine Company (ASC) is proof of they can’t even properly maintain submarines. 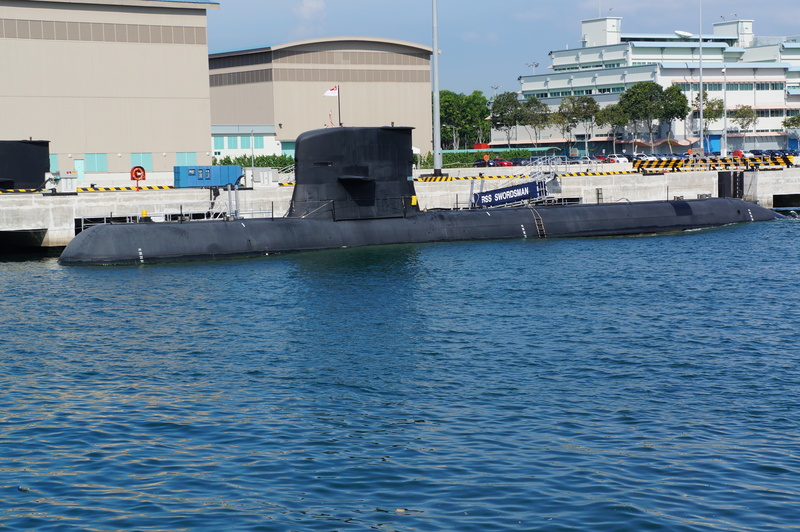 I guess Singapore has today twice as much operational submarines than Australia.